This module makes it possible to automatically close the windows compatible with the Z-Wave system in case of change in weather conditions signalised by the sensors connected to the device: ZRD rain or ZWD wind sensors. 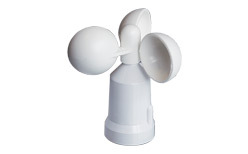 The ZRD rain sensor and/or ZWD wind sensor should be purchased separately. 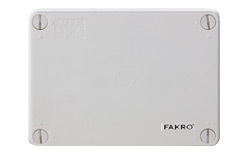 One module enables control of up to 231 receivers in groups. The detector in cooperation with the ZWMP weather module provides the facility of automatic closing the windows equipped with motors compatible with the Z-Wave system in case of rainfall. 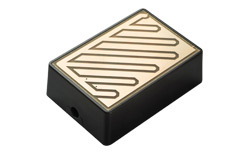 This sensor can be used in smoke ventilation systems. The signal from the sensor is taken into account only when the smoke ventilation window is opened for ventilation. In case of emergency opening, a signal from the rain sensor is ignored. The sensor is heated thanks to which its work is unaffected by such interference as mist, dew etc.. The sensor is intended for installation in the open sections of the roof directly exposed to weather conditions.